vibrant neighborhoods that bring your stories to life. all available rewards for owners of The Sims 3 and its expansions. fun decorations, and outrageous party costumes. Bar and sleek, stylized outfits for your Sims. fun animal hats for your Sims to wear and show off! 3. Install the game, select the desired language in the installer. features in the in-game options menu. pc iso,demos,screenshots,visit some RELEASE SITES or official web pages. JUST CHANGE THE NAME OF THE FOLDER. If it is with the name "THE SIMS 4" just change to "THE SIMS 44" and it will work normally. 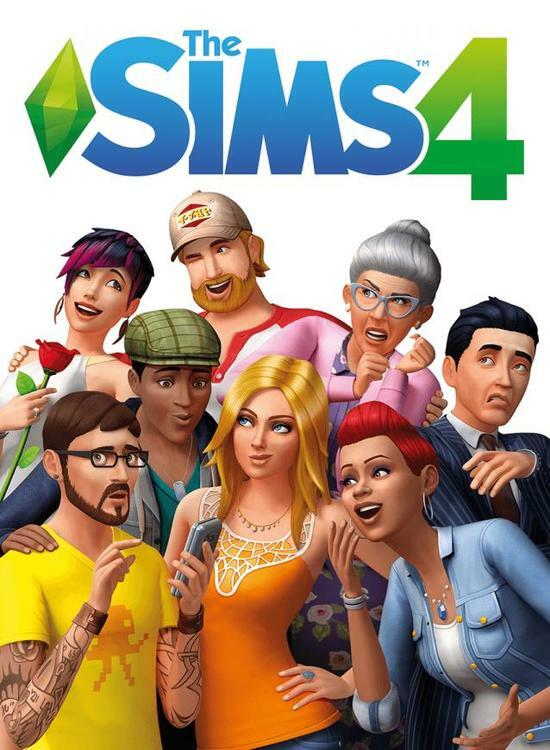 If you want to update this version and install only DLCs you want (all and none are also possible) search for "the sims 4", sort by uploaded time (by newest) and look for the one with "selectable" in title.